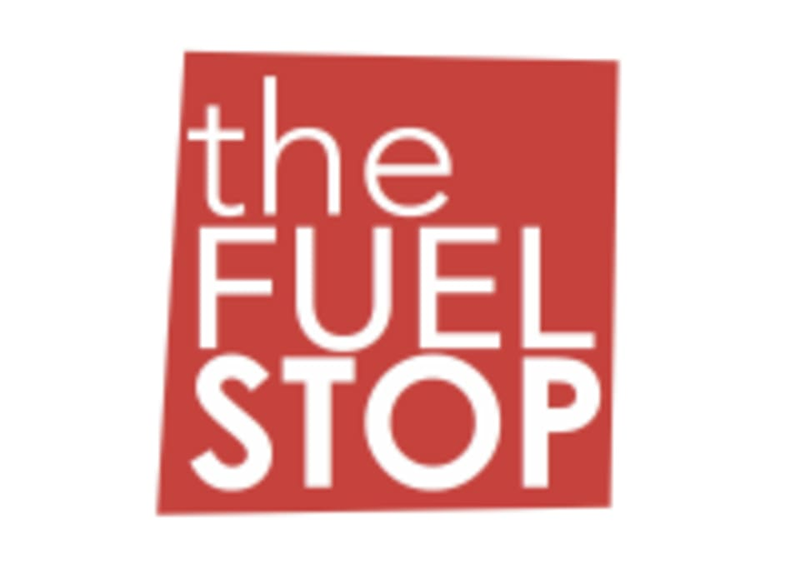 Start taking classes at The Fuel Stop and other studios! Experience The Fuel Stop's advanced full submersion natural air Cryochamber (nitrogen-free) to boost energy, improve athletic performance, minimize inflammation and pain, strengthen immune system, elevate mood, reduce anxiety and promote healthy sleep. There are no upcoming “Full Submersion Cryotherapy” classes on this day. Because of the very low temperatures, all jewelry has to be removed before entering the cryochamber. Clients are required to wear cotton foot and hand protection plus either cotton underwear or a bathing suit to protect intimate body parts. All other clothing is removed. The Fuel Stop is located at 200 Central Park South. It was cooooooold! But feeling so refreshed afterwards.